Are you ready to jump into deeper weaving waters and graduate from a cardboard loom? 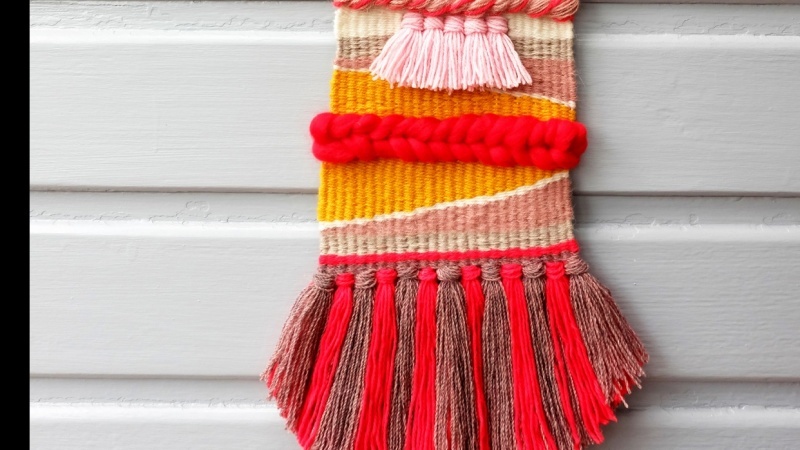 Want a woven project you're proud to hang on your wall? Ready to get really familiar with a few fundamental stitches that will take you where you want to go with your woven designs? DIY Woven Art author, Rachel Denbow, designed this project-based class for the weaving novice with step-by-step instructions that are easy to digest so you no longer have to figure it out the hard way. 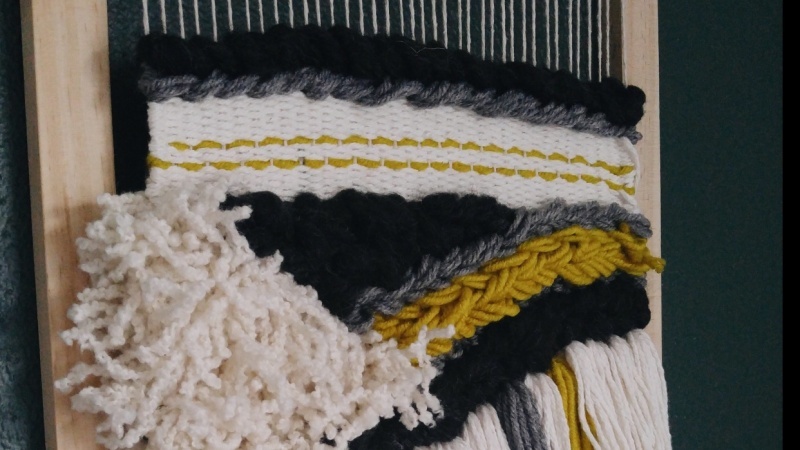 You'll learn how to warp your loom, add plain weave, utilize rya knots, incorporate soumak, create shapes, and a few important finishing steps to get your work off your loom and onto your wall. 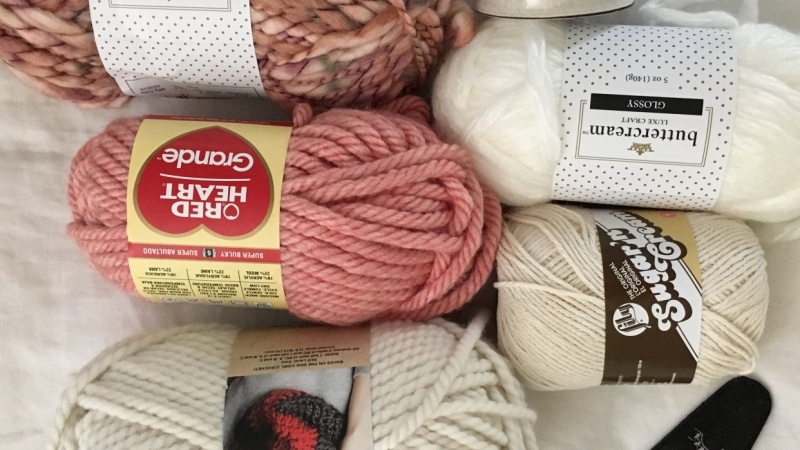 We'll also work through tips on choosing colors, a basic overview of yarn weights and varieties, and a few troubleshooting tips in case you get hung up along the way. 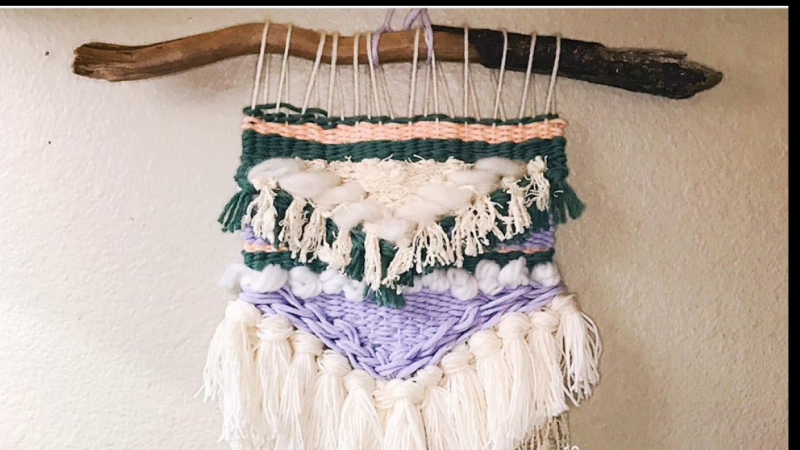 Don't have your own frame loom? Rachel shares a simple and inexpensive way to create a sturdy loom to finish this project as well as household items you can use in place of weaving tools to get started. Be sure to share your progress! I want to see your color choices, the kind of loom you're using, progress shots along the way, the messy bits on the back of your weaving, and your finished pieces! 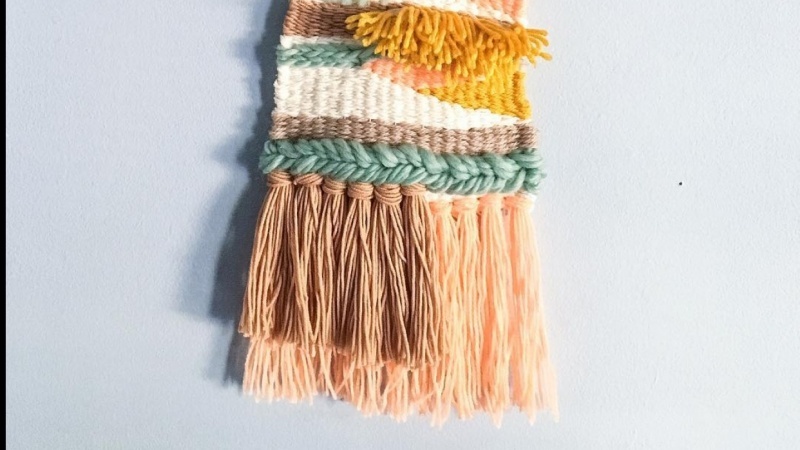 Rachel Denbow, author of DIY Woven Art, has been teaching creative skills through online tutorials, eCourses, and workshops for over ten years through her brand, Smile and Wave DIY, as well as through the popular lifestyle and DIY blog, A Beautiful Mess. 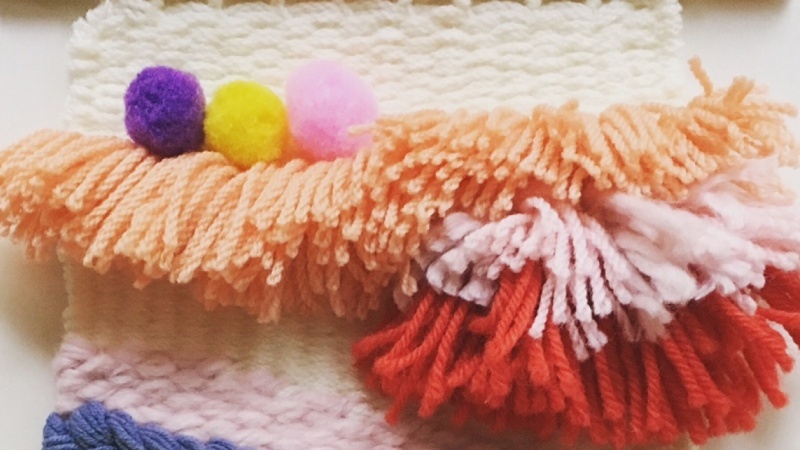 Her work has been published in HGTV magazine, Better Homes & Gardens, Readers Digest, Bob Vila, Curbly, CRAFT, BUST, Design*Sponge, Apartment Therapy, SEW, and most recently in Easy Weaving with Little Looms magazine.